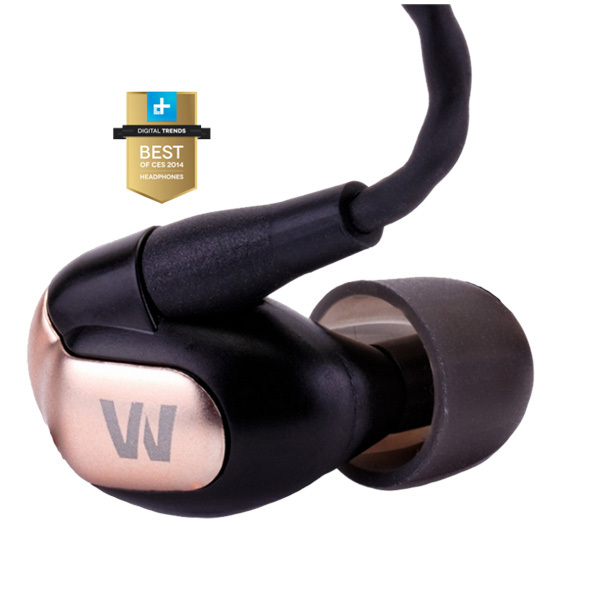 Based in the foothills of the Colorado Rockies, Westone has over 50 years experience delivering custom in-ear solutions for demanding professional applications. 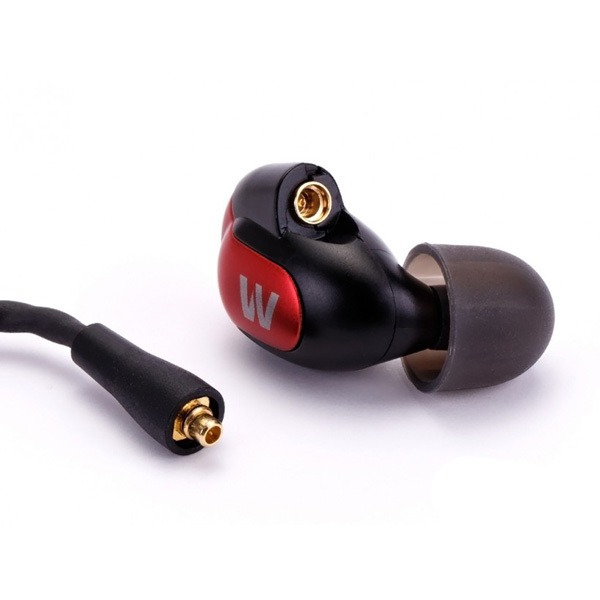 With over two decades spent creating custom in-ear monitors for sound engineers and elite musicians you can rely on Westone earphones. Westone’s balanced armature drivers are far more efficient and produce a much more detailed sound than a traditional dynamic driver. 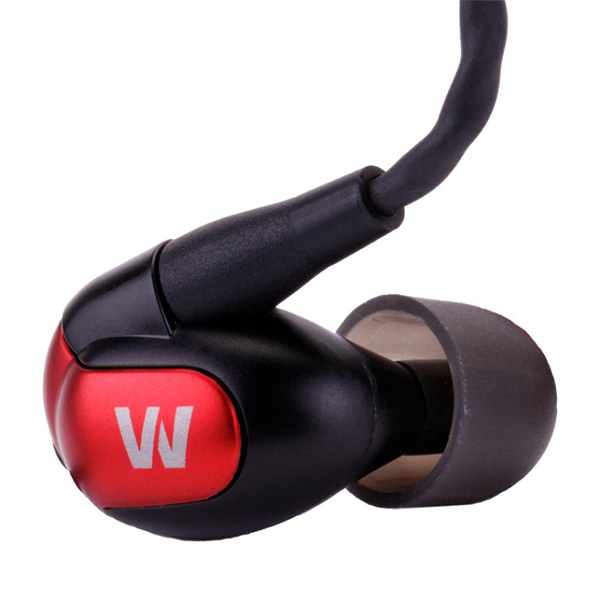 The Westone W60 features six balanced drivers per earpiece with a three way crossover network. This setup provides enhanced audio detail and a clear frequency range that makes the music sound amazing and hard to replicate by others. 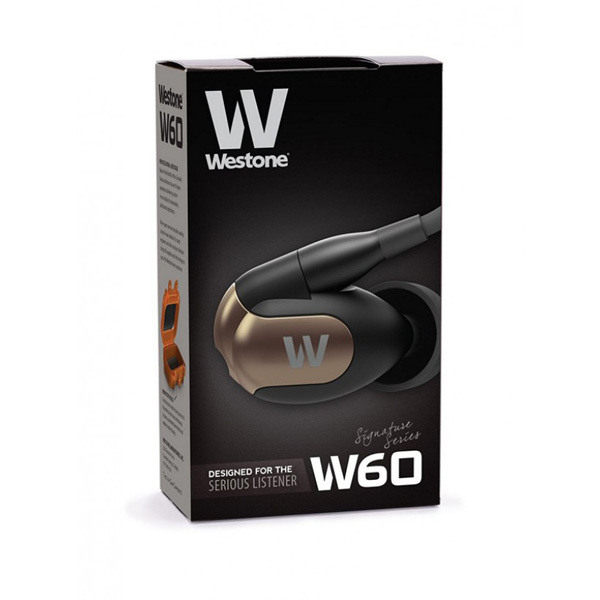 Westone offers more than fifty years of experience with in-ear listening technology. The True-Fit Technology promises a lightweight and low profile earpiece with unmatched comfort and sound quality. Users can choose from five pairs of True-Fit foam tips and five sets of STAR silicone tips. True-Fit foam tips ensure a maximum seal and comfortable use and the STAR silicone tips precisely conform to your ear to eliminate unwanted noise. The Westone W60 includes a new replaceable cable connection with a braided EPIC cable and a round MFI cable featuring a 3-way button control and microphone. Changing the cable is simple and this flexibility helps extend the life of the earphones. The round MFI cable provides function control for Apple products and includes volume, tracking, phone answering, and Siri activation. Customising the W60 earphones is simple! 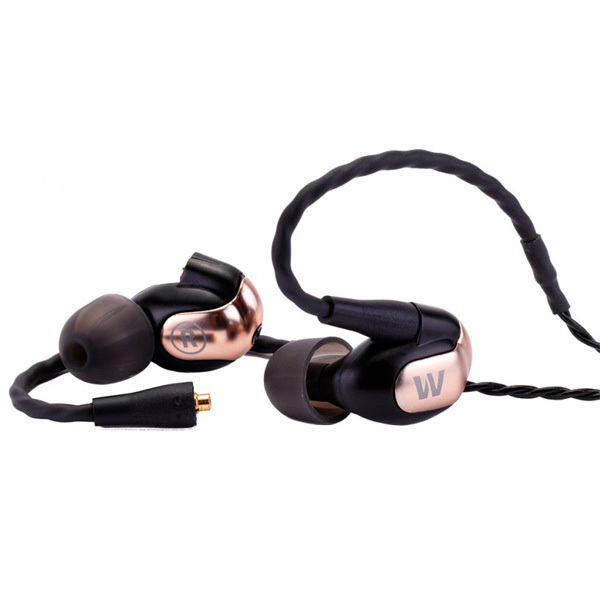 The W60 includes three metallic exchangeable faceplates to update and change the look of the earphones. 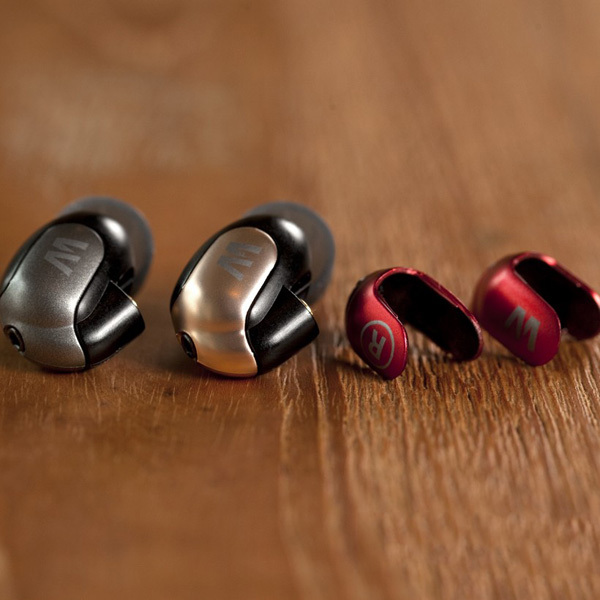 Users can choose between metallic bronze, red, and silver and even mix and match left and right earpieces. This premier six-driver system with a three-way crossover yields the finest audio available today from any earphone. The W60 features dual drivers for the high frequencies, the mid-range and the bass, producing a powerful yet balanced sound that offers great detail and high energy output.